For a number of years, I was overly involved with my state chapter of USGBC – in a good way. 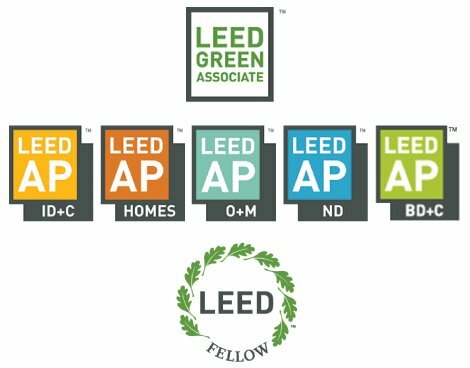 I loved working with others who had a passion for sustainable design and even managed, prepared and hosted study groups for the LEED Green Associate Exam for a number of years. I found after moving to the Big City, that LEED was everywhere and talk about a win-win! Now, I know what LEED is, and I internally congratulate buildings that have a plaque on their walls, but, I don’t think everyone is fully aware of what LEED is – and why it is so important. So, I decided to give an incredibly brief overview, enjoy! To promote sustainability in the building and construction industry. The organization is responsible for creating the certification for sustainable buildings and accreditations for sustainable designers, architects, engineers, etc. LEED (Leadership in Energy and Environmental Design) is certification and accreditation program that recognizes building strategies and practices, and individuals who have a best-practice knowledge of how to design and build these premiere buildings. 2005: LEED has 2000 certified buildings in U.S.
Certification levels determine the level of achievement the building or neighborhood has within the LEED program and it’s designated rating system. There are a number of different rating systems associated with the LEED program ranging from homes and neighborhoods to office buildings and hospitals. Each rating system addresses the unique needs of all potential project and building types to help achieve the greatest payback, in terms of sustainability, possible. An individual with a basic knowledge of sustainable design. A potential LEED Accredited Professional must first pass this exam before pursuing a LEED AP with Specialty. This individual has passed the Green Associate exam and has a working knowledge of the system in which they tested for (ex. a LEED AP ID+C has a working knowledge in the design, construction and improvement of commercial interiors and tenant spaces.) A person may test for more than one accreditation at this level but must be aware of additional CEUs to maintain an “active” status. A LEED Fellow is in a class all their own. Whereas other accreditations require an exam to achieve the title, a LEED Fellow must be nominated to prove they are masters in sustainable design and have made significant contributions to education, mentoring, and research. An advocate for more environmentally responsible and healthier places to teach and learn. For most, this is a grandfathered in title before the LEED 2009 version. The program states that once an individual has received “Accredited Professional” status, the title remains. However, if the individual does not keep up their knowledge in increasingly changing sustainable design through CEUs, they will not be able to claim the title of having a specialty. Grandfathered LEED APs do not mean they do not support sustainable design, just be aware they they are not activity documenting their education in new technologies. 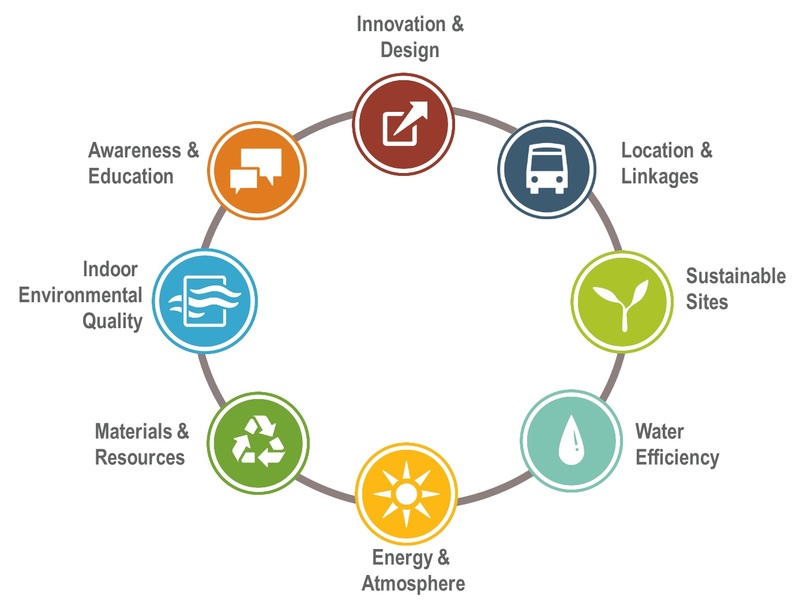 To learn more about LEED, click the image to the left.